The Junior League of Austin is closely monitoring Hurricane Harvey and the weather along the coast and in central Texas. Should the need arise we will respond quickly to offer our assistance. 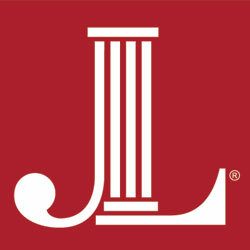 JLA follows AISD’s lead in terms of closures and event cancellations – more updates will come as needed. We encourage everyone to stay informed and be safe as events unfold.